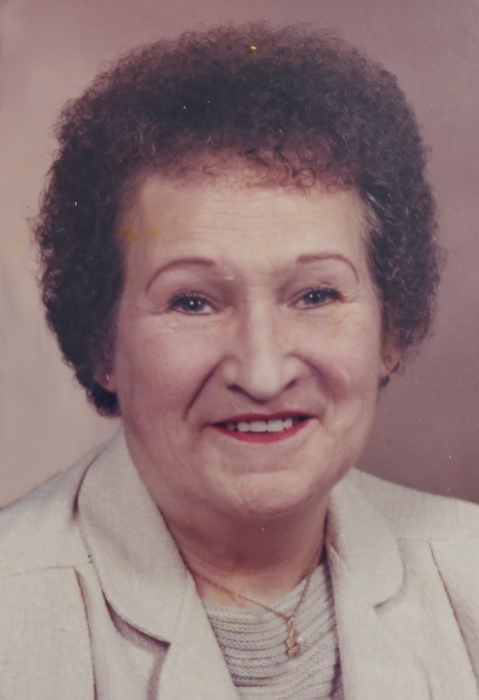 Ruth E Hyyppa, age 93, passed away at her home in Rochester WA on November 9, 2018. She was born on February 6, 1925 to Carl and Ruth (MacDougal) Johnson in Gate Washington. She attended school at Rochester High School and went on to work a variety of jobs. On September 15, 1965 she married John in Rochester and raised their loving family. Ruth is survived by her loving spouse John, Three Daughters; Linda J Buckman of Vancouver WA, Karen Ann Stolzenburg of Auburn WA, and Diana L Ready of Rochester WA, two sons; John Carl Donovan of Rainier OR and Richard N Donovan of Seattle WA, 11 grandchildren as well as numorous great-grandchildren and great-great-grandchildren. She was preceded in death by her parents; Carl and Ruth (MacDougal) Johnson. A Viewing will be held at Newell-Hoerling's Mortuary on November 19th, 2018 from 11:00 a.m. to 1:00 p.m.
A Memorial Service will be held at Newell-Hoerling's Mortuary on November 24th, 2018 at 1:00 p.m.